Pickens County Government, like many other government entities is taking full advantage of the hot summer months to pave as many roads as financially possible. All paving projects are funded through LMIG (Local Maintenance Improvement Grant) and SPLOST (Special Local Option Sales Tax) dollars. During the month of July, subcontractor crews repaved: Upper Grandview, Grandview Circle, Hickory Cove, Cove View Valley, Cove Hill Road, Old Cove Road, Scott Drive, Southbrook Drive, Eastwood Circle, Paradise Lane, East Eden Way, and West Eden Way. The 2018 paving contract is now roughly 65 percent complete with the remainder to be paved in the coming weeks. Pickens County Public Works repaved: Griffith Road and Tate Mill Way. Additionally, they completed a project to widen Pettit Road and plan to begin tar and graveling that road, along with Jordan Road, Thomason Road, and Evans Road. Public Works is continuing routine maintenance around the county while dealing with some inclement weather. Over the last few weeks, Public Works has cleaned up 95 trees downed by heavy rain and wind. During the month of July, the 911 Operations Center received 1,809 total calls, 753 were medical responses and fire related. The Water Department installed 10 new meters. The Department of Planning and Development issued 37 new building permits. The Pickens Animal Shelter brought in 101 animals, and 100 animals went out through various forms of adoption. Animal Control responded to 7 cases. The Recreation Department concluded another successful year of Summer Camp with an average of 55 kids a day. Pickens County Fire Station #12 off Carlan Road is expected to be completed in approximately two months. The exterior of the structure is nearly complete with now the focus on the interior construction. Pickens County government departments continue to stay busy working hard for the citizens of Pickens County. The Pickens County Board of Commissioners continues to do an excellent job of leading these efforts. As work progresses, and projects continue, I will do my best to keep you informed of these developments. To stay up to date like us on Facebook and Twitter, and check out our website www.pickenscountyga.gov. Until the next time, stay safe, and shop local! Coach Chris Parker sat down with Team FYN Sports to talk about Dragons youth Program and the upcoming 2018 season. 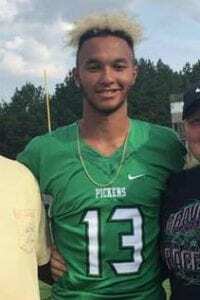 Parker, being the Athletic Director for all Pickens County is really involved and excited to see these young athletes grow and be a part of the high school programs in years ahead. One young man that Parker has seen grow and mature is Zach Goss. Goss was a 7th grader when Coach Parker started working with the youth program. Parker said the he saw a small skinny kid that had potential and look where he is now, a Senior that has had an excellent high school career and has verbally committed to play for Tennessee Tech. The 2018 season holds expectations just as previous seasons and Coach Parker is ready to lead his team into battle. The Dragons start the season at home against a bigger and stronger Stone Mountain team. The ultimate goal for Parker and his Dragons is to play their best, execute their game plan and win games. Most importantly, put out young men who are ready to face the world after high school. 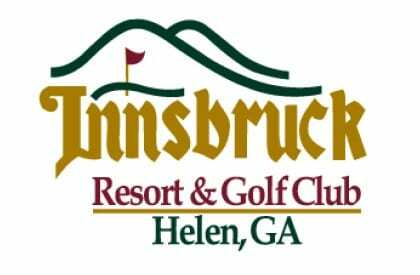 The GHSA 4-A State Golf Tournament was held on Monday and Tuesday at Innsbruck Golf Club in Helen Ga. with ladies from all reaches of the state vying to be crowned Champion. 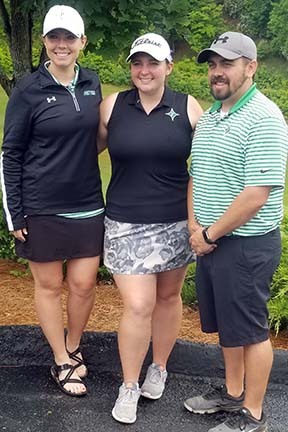 Locally, Kathryn Densmore from Pickens Co. High School laced up her golf shoes and took to the links for her shot at the top spot. Densmore , returning to State competition for her third consecutive year finished with the low score in area to earn the bid to the dance. On a course that has seen it’s share of rainy weather over the last few days, Innsbruck proved to play very tough for all the competitors. Two athletes familiar with the course from it being their home venue, normally have scores in the upper 60’s. On Monday, the first day, these ladies had scores in the mid to upper 70’s. Densmore in a tough round of her own, put up a round of 84 thus leaving her in 12th place at the end of day one. Day two had Kathryn set with an 8:oo AM tee time and forecasted rain all day, She walked to the tee box with high hopes and smiles. 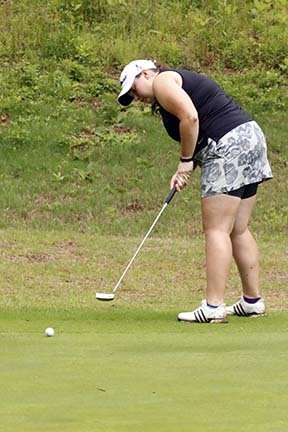 Putting day one behind her, Densmore Drove the ball down the fairway and round 2 was underway. Early frustration sat in as the trees and a disgruntled mother of her grouping partner seemed to get her out of sorts for the first few holes of day 2. 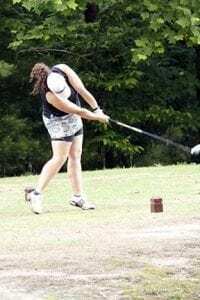 The Pickens golfer started to find her stroke and picked up several pars to get back in the game. On hole #9 Mother Nature reared her ugly side with a flash of lightening to force a delay in play. The GHSA rule is that with each strike of lightening, play must be delayed for 30 minutes. About 20 minutes into the stopage, the GHSA officials met with the coaches from each high school and it was decided to suspend play. With not every athlete finishing half of the 18 hole course, the final results for the tournament were decided from the day 1 scores. Pickens County Dragon Kathryn Densmore came home with a 12th place finish. Heads held high and smiles all around, both coaches and Densmore were okay with her performance and will start working now to get back next year. « Previous Article Now Hiring Sports Reporters !! 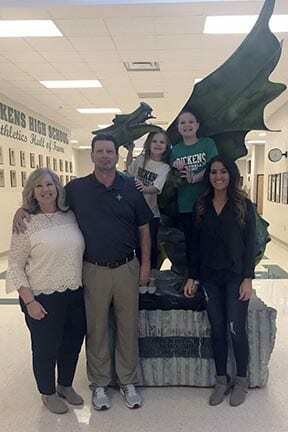 Last month the Pickens Board of Education approved the hiring of new boys basketball Coach Mike Duffie. Coach Duffie comes to the Dragons with 29 years as a head coach and a pedigree that speaks for itself. He is excited to be a Dragon and looks forward to hitting the hardwoods and getting the 2018-2019 season started. Known as a “builder of programs”, Duffie has taken the opportunity at several High Schools to right the ship of some pretty dismal programs. With 33 years overall in coaching, he started his career at Model High School in Rome GA. as an assistant Varsity coach and head JV coach from 1985-1989. Duffie took his first head coaching job at Macon County High School in Montezuma, Ga in 1989 and his resume started to take shape. As the boys head coach he led the Bulldogs to Sub-Region Champions in ’90,’92, ’93 and in 1990 had a State Quarterfinal appearance. Duffie was named the 1-A Coach of the Year. At the end of the 1993 season, Duffie took the reigns and ran as the Morristown East(TN) coach. Coming off a 2 win season, the task was tough for Coach Duffie but he jumped in head first to turn things around. The fruits of his labor started showing almost immediately in his second season. The next three seasons saw consecutive Region Tournament appearances and a school record 24-9 overall season. The Hurricanes had their 1st state ranking since 1979 coming in at 10th and several other first in the previous 18 years. Regular season Conference Champions, District Tournament Champions and Region Tournament Runners-up were all apart of these. Duffie was also the Head Coach for the Lady Hurricanes Softball program during his tenure at Morristown East High School. Gordon Central realizing their need to kick-start a program that was barely existing brought Duffie to do as he does, build the program. Coming off a winless season, the Warriors were needing exactly what Duffie had to offer and he started in 1999. In 2002, 7-AAAA basketball new that Gordon Central was back as the Warriors made it to the GHSA State Tournament for the first time in school history and a 20-6(first in school history) record for the 2005 season. Coach Duffie also started the Lady Warriors softball program and had a 20 win season in four short years of a new program. 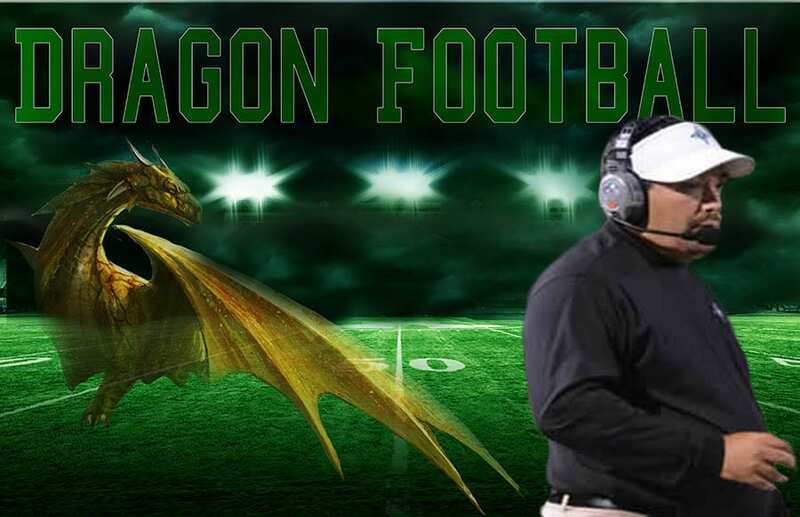 Coach Duffie and everyone in the Dragon Nation looks forward to what the 2018-2019 season will hold as a new era begins. It is proven by past experiences that Coach Duffie is capable of bringing the Dragons basketball program to the forefront and fill the gym with fans. This past Friday on day two of the Mountaintop Holiday Classic, the Gilmer Bobcats traveled to take on the Fannin Rebels. Gilmer was warmed up from their win on day one against Coahulla Creek while the Rebels were ready to play their first game of the tournament. Both teams were determined to wrap up day two of the tournament with a win. You could see the determination on all of the players faces as soon as they took the court. The rival teams were neck and neck from the beginning to the end of the game. Rebel, Chandler Kendall, led Fannin in scoring with thirteen points due to his ability to make outside shots. Bobcat, Kell Weaver, was an asset inside and led his team in scoring with twenty points. Post for the Rebels, Joel Kinser, got back in the game after recovering from a concussion a few games prior. Kinser had grit down low and contributed three points for his team. As the end of the nail biting first quarter approached, Gilmer led Fannin with a score of 8-5. The lead went from team to team. Tyler Sims of the Bobcats drove the lane and contributed twelve points overall for Gilmer. Another Bobcat, David Smith, followed the trend and scored two points for his team. Fannin guard Joe Satchell, had snatches on defense and put eight more points on the board for Fannin. Another Rebel sharp-shooter, Jack Gobble, added onto Fannin’s score by making a three point shot. As the second quarter came to an end, the Bobcats doubled their lead over Fannin from the first quarter with a score of 21-15. As Gilmer’s lead grew, Fannin fought harder to catch up. Rebel, Payton Holt, contributed eight points overall for Fannin with his hustle. Rebel, Ryan Beavers, was the go to guy on the block who put eleven points on the board for his team. With the Rebels score increasing, so did their number of fouls. Bobcat, Carter Hice, scored two points for Gilmer off of foul shots. Out of Bobcat Tripp Pierce’s ten points, seven of them were from foul shots. The Rebels were catching up to the Bobcats at the end of the third quarter with a score of 34-31, cutting Gilmer’s lead from the second quarter in half. At the start of the fourth quarter, it appeared to be anyone’s game. Gilmer kept passing inside while Fannin drove the lane and took outside shots. Although the teams had different methods, they both proved to be effective. That is, until the Rebels ran into foul trouble. With the tension being very high, Fannin had two technical fouls called on them. One being on player, Chandler Kendall. The second being on head coach, Scott Eggleston. Gilmer chose Bobcat, Coady Cobb, to shoot the technical free throws. With Gilmer’s score behind Fannin’s, Cobb made his first shot to tie up the game. Even with the high pressure, Cobb made his second shot, putting Gilmer in the lead. Cobb contributed six points overall for the Bobcats. With Gilmer in the lead, Fannin fouled even more. Rebel, Chandler Kendall, fouled out towards the end of the quarter. 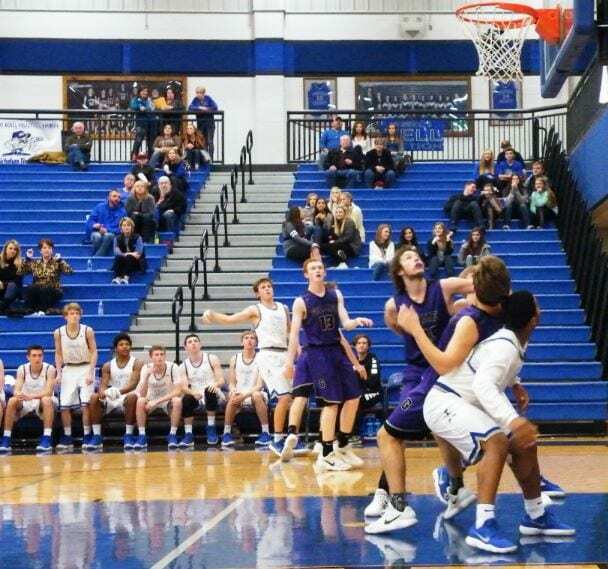 As Fannin kept fouling, Gilmer’s score increased. As the clock started to wind down, Gilmer took a 52-46 win over Fannin which put them in the championship game to be played the next day. The Bobcat’s win puts their overall record at 5-8 while the Rebels stand at 3-11. Catch the Gilmer Bobcats next game on January 5 at 8:30 as they travel to take on Northwest Whitfield! Or catch the Fannin Rebels next game on the same day and at the same time at home as they take on GAC! The White County Warriors had an impressive 2017 football season. Coming off an abismal 1-9 season in 2016, the Warriors came out swinging and scored some big wins early in 2017; defeating Franklin (33-0), Lumpkin (66-14) and Habersham Central (24-21) before dropping a tough loss to Rabun County (49-26). 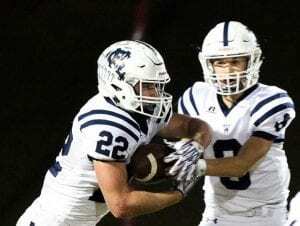 The Warriors came back the following week and knocked down North Hall (28-18), who’s only other loss to a AAAA power came in the final seconds against Pickens County (42-35) where the Trojans marched down the field and came up just short as time expired. In 2018, the Warriors will once again have an exciting schedule to kick off the season, and there’s no doubt they’ll be looking to duplicate and even improve upon their 7-4, 2-2 season from last year. With games at Lumpkin County and then home against Habersham Central, the Warriors kick the season off much like they did in 2017. However, put a big red circle around the Sept 7 game at Pickens County, where PHS head coach Chris Parker is likely reloading rather than rebuilding this season. The game pits two quality AAAA programs against each other in non-region play, with White representing Region 7-AAAA and Pickens representing Region 6-AAAA. Both teams were eliminated early in post-season play last year, but both teams proved to be fearsome opponents on the gridiron regardless of home/away. After the Pickens game, the Warriors schedule doesn’t let up. 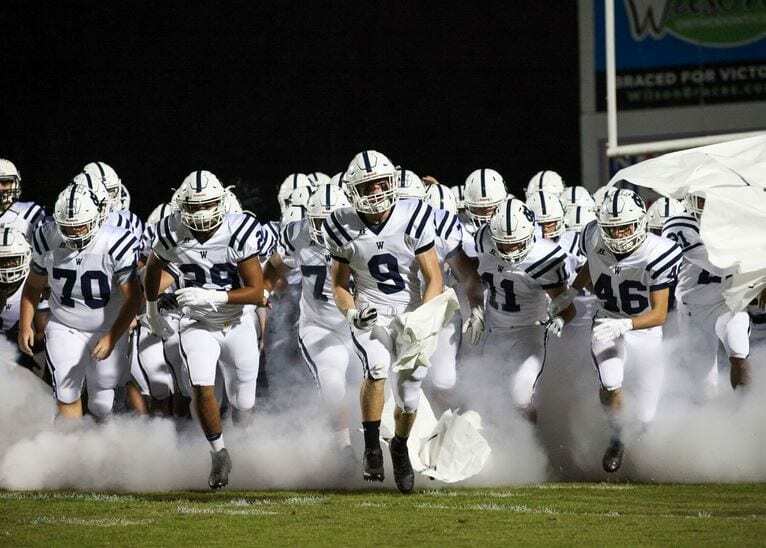 The Warriors enjoyed a 10-pt victory over North Hall last season, but the Trojans played much better football as the season continued, and was the #TeamFYNSports Most Improved Team in Region 7-AAA last season. The Warriors will look to defeat the Trojans (9/14), before taking the drive over to Marist for their first game in region play. Marist, as the whole world is aware, is the defending region champion in Region 6. What’s interesting about Marist is although they won their region, defeating rival Blessed Trinity 25-24 early in the season. Two months later, the two teams met again in the State Championship and Blessed Trinity defeated the War Eagles 16-7. Undoubtedly, Marist will look to return to the final in 2018, but they will have to go through White County first. Perhaps the best part of the Warriors’ schedule this year is the break between facing Marist (9/21) and Blessed Trinity (11/2), although the Warriors will need to defeat Flowery Branch, West Hall, Denmark and Chestatee during the interim. How will the 2018 season fare for the Warriors of White County? It’s too early to tell. Rest assured the team will be preparing accordingly and TeamFYNSports looks forward to reporting on the 2018 season from the sidelines this fall. 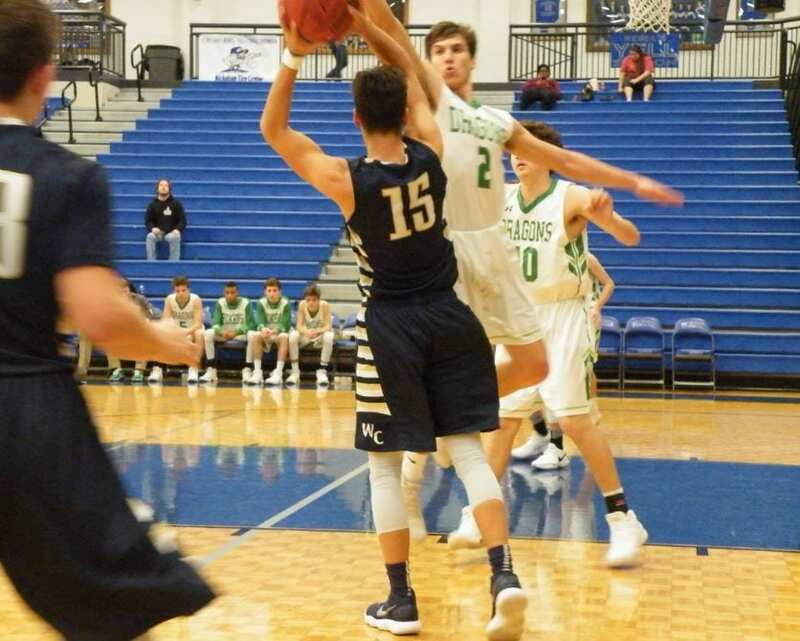 This past Friday at the Mountaintop Holiday Classic, the White County Warriors and the Pickens County Dragons traveled to Fannin County for their match up on day two of the tournament. Both teams were coming off of a loss from the first day of the tournament and ready to walk away with a win. It was a high action and fast paced game from the start. The Dragons made the majority of their points from down low while the Warriors did most of their damage from driving the lane. Dragon post, Seth Bishop, led Pickens in scoring from the block with twenty-one points. Warrior guard, Austin Harris, led his team in scoring with twenty-four points due to his hustle. Warrior post, Austin Rowland, had the hustle on defense to make steals and contribute twelve points for his team. With the Warriors in the lead near the end of the third quarter, Pickens makes a buzzer beater shot to tie the game 17-17. The hopes were high at the beginning of the second quarter. Both teams had the same chances of winning and were not giving up. The lead went from team to team and it became unpredictable on who would have it next. Warrior, Chandler Harris’s outside shooting came alive which put eleven points on the board for White County. Warriors, Reece Dockery and J. Ben Haynes, also had a good game above the key by each adding five points to White County’s score. The Warriors took a seven point lead over the Dragons at the end of the second quarter by making the score 29-22. With Pickens down more than they had been the entire game, they were determined to make a come back. Both teams applied heavy defensive pressure on the other by putting a full court press into action. The press resulted in both teams getting steals and adding onto their score. At the end of the third quarter, White County doubled their lead over Pickens with a score of 47-33. Pickens picked up the pace at the start of the fourth quarter. The Warriors start to put even more defensive pressure on the Dragons and draw fouls. Warrior, Jay Lepkoske, contributed one of his five points from the free throw line. The Warriors also started to have good looks inside which resulted in Kaleb Crane’s overall four points. Warriors, Daniel Rowland and Cooper Turner, followed the trend and each added four points onto White County’s score. However, the Warriors were not the only ones adding onto their score. The Dragons came back at the end of the fourth quarter with a score of 53-53, putting the game into overtime. The intensity came alive at the beginning of the quarter. Both teams had four minutes to win the game. Pickens finally took the lead that they had been working for the whole game just to have the score tied once again at 63-63, putting the game into double overtime. Four more minutes were put on the clock as both teams gave the game their all. The quarter was filled with hustle after loose balls, fouls from attempting to keep the other team from scoring, and heart. The back and forth of the game had everyone on their feet as they watched with anticipation. Although both teams played to the best of their ability, the White County Warriors had a 74-67 victory over the Pickens County Dragons. The White County Warriors win puts their overall record at 9-4 while the Pickens County Dragons stand at 4-9. Catch the Warriors next game on January 2 at 5:45 as they travel to take on North Cobb Christian! 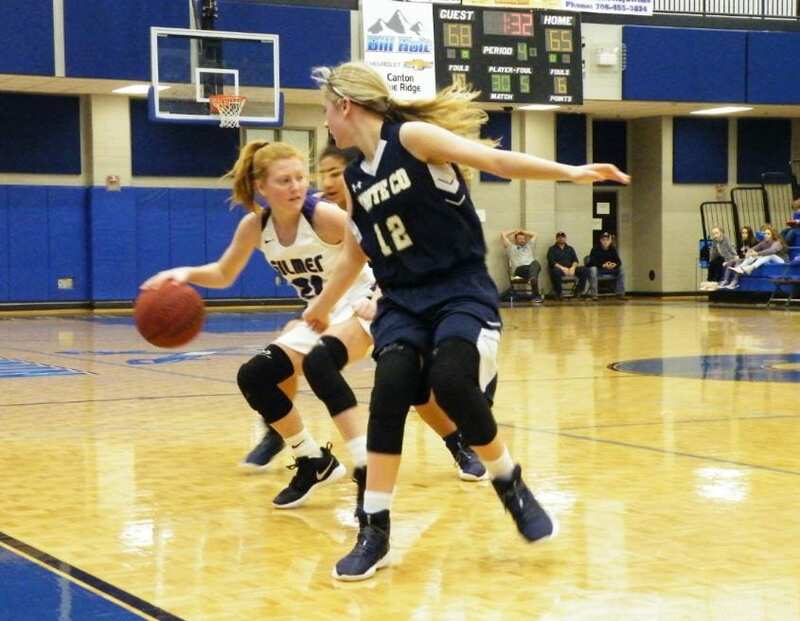 This past Saturday at the Mountaintop Holiday Classic, the Lady Bobcats and the Lady Warriors came ready to play their last game of the tournament. Both teams were coming from a loss the day before and ready to win the matchup for third place. It was a “foul” game full of twists and turns. There were fouls left and right and the lead went from team to team. Lady Bobcat, Marylee Callihan, led Gilmer in scoring with nineteen points thanks to her hustle. Lady Warrior, Dasha Cannon, led White County in scoring with nineteen points due to aggressive playing. The Lady Bobcats had good cuts and passes inside which was how they did most of their damage. Lady Bobcat post, Michaela Staley, contributed ten points for her team from down low. The Lady Warriors scored the majority of their points from driving the lane. Lady Warrior, Naumi Crumbley, added fourteen points to White County’s score due to her ability to make layups. The Lady Warriors had the lead at the end of the first quarter with a score of 23-14. Both teams were putting heavy defensive pressure on the other and drawing fouls. Out of Lady Bobcat Taylor Boling’s nine points, five of them were from foul shots. With Maddie Futch’s overall three points for the Lady Warriors, two of them were scored from the free throw line. Makenna Maysic also contributed two points from foul shots out of her six overall for White County. The Lady Warriors ran into some foul trouble towards the end of the second quarter when two technicals were called on them. The first foul being on player Kyleigh Johnson who scored an overall fifteen points for her team. The second being on the Lady Warriors head coach, Buster Brown. Even after many fouls, the Lady Warriors still had a lead over the Lady Bobcats with a score of 39-32. The Lady Bobcats picked up their hustle at the beginning of the third quarter. Lady Bobcat, Hope Colwell, proved to be an asset to Gilmer’s defense by going hard and getting steals. Lady Warrior, Bentley Cronic, had a good game above the key by contributing three points for her team. Another Warrior, Annabeth Vandiver, added two points onto the Lady Warriors score. Lady Bobcat, Emma Callihan, put eleven points on the board with her scrappy playing. Gilmer started looking up the court to find Katie Kiker who added ten points to the Lady Bobcats score. Madi Phillips for the Lady Warriors added six points to White County’s score to extend their lead. At the end of the third quarter, the game was tied 53-53. It was Gilmer’s ball when they looked inside and found Mallory Kiser who contributed fourteen points overall, two being scored as the buzzer sounded to end the quarter which put the Lady Bobcats in the lead 55-53. The intensity came alive at the beginning of the fourth quarter. Both teams started to foul more in attempts to stop the other one from scoring. The score was tied 70-70 with seven seconds left on the clock. Everyone was expecting the game to go into overtime when the Warriors fouled number ten for Gilmer, Marylee Callihan, with only one second left. With the pressure being high, Callihan stepped up to the free throw line. Callihan was given three shots and she made them all, putting Gilmer in third place of the tournament with a 73-70 victory over the Lady Warriors. After the game, it was time for the awards and trophy to be given. The three Lady Warriors to be selected for All Tournament Players were Naumi Crumbley, Madi Phillips, and Dasha Cannon. Before the Lady Bobcats claimed their third place trophy, Marylee Callihan, Mallory Kiser, and Taylor Boiling were selected as Gilmer’s All Tournament Players. The Gilmer County Lady Bobcats win puts their overall record at 8-6 while the Lady Warriors stand at 9-6. Catch the Lady Bobcats next game on January 5 at 7:00 as they travel to take on Northwest Whitfield! Catch the Lady Warriors next game on January 3 at 2:00 as they travel to take on North Forsyth!